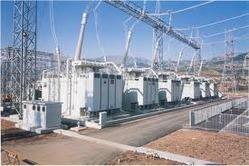 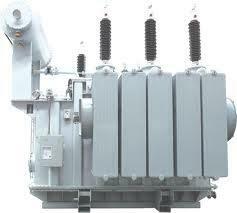 Renown Manufacturer and Supplier of Electrical Power Transformer in Gujarat,India. 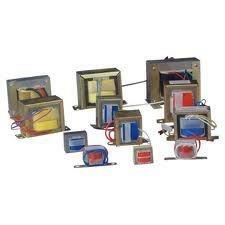 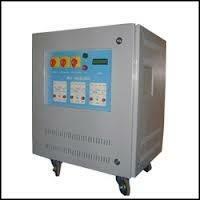 Leading Manufacturer and Supplier of Electronic Transformers in Gujarat,India. 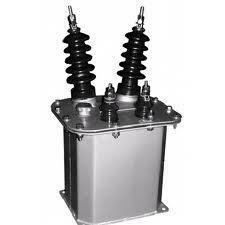 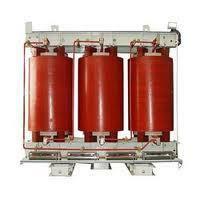 Leading Manufacturer and Supplier of Power Transformers in Gujarat, india. 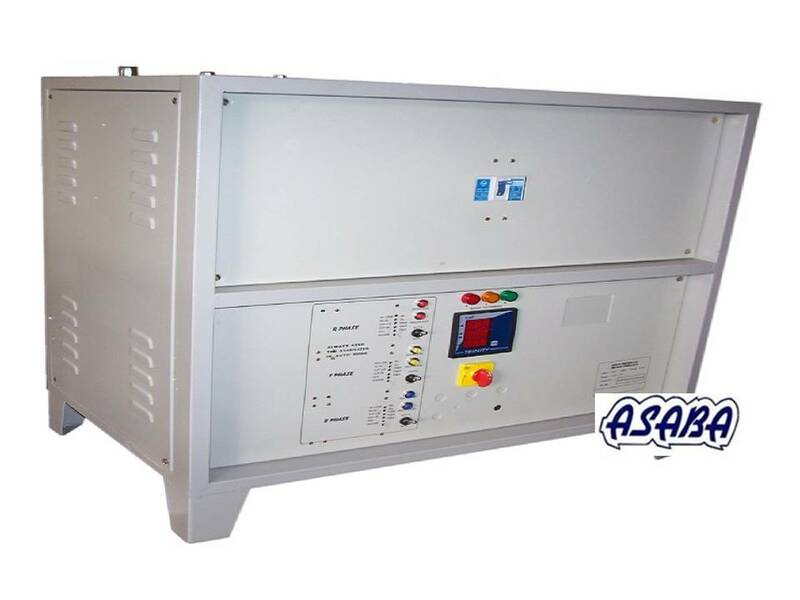 Manufacturer of a wide range of products which include Voltage Stabilizers.Leading Supplier in Ahmedabad,Vadodara,Surat,Vapi,Rajkot,Gujarat, India. 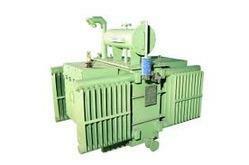 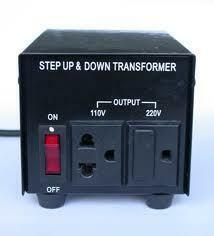 Leading Manufacturer and Supplier of Step Down Transformer in All over Gujarat,India.